The Overtone Ensemble with special guest Philip Brophy. 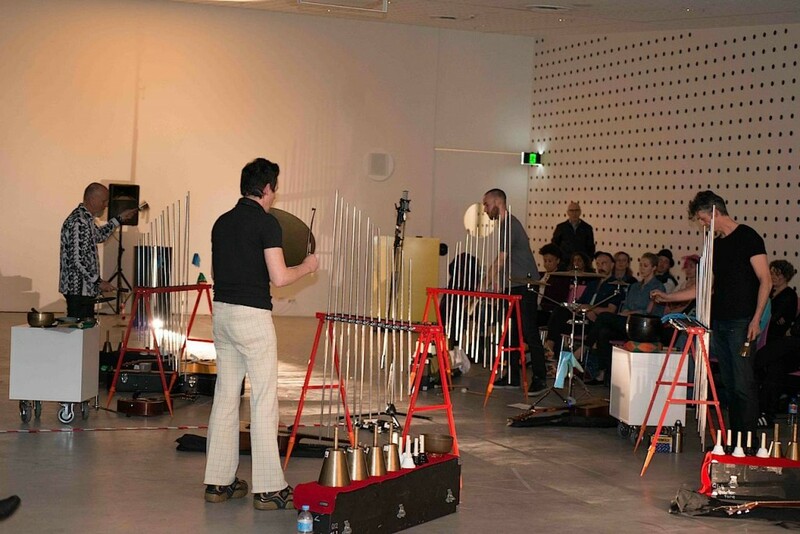 As part of Liquid Architecture’s “Sonic City” festival, the ensemble will perform using vibrissae microtonal rod instruments, massed handbells, (including a set of the Federation bells) and assorted percussion. In addition I’ll be constructing a number of long wire string instruments specifically for this performance. These are 30 metres in length, attached to large resonating drums and are played by hand. The multipurpose room is huge with long reverb times, and will be a fantastic venue for this special performance. Did I mention it’s free? Don’t miss this one..
Also performing on the night: Swarm and Murmuration by Atticus Bastow. Large group performance using tone generators and mobile phones. A lot of good things going on at this all acoustic festival curated by Adam Simmons. Helium Clench (David Brown and Tim Catlin) will also be playing a acoustic guitar/bowed objects duo set on Sunday afternoon at The Known World Bookshop, Ballarat. 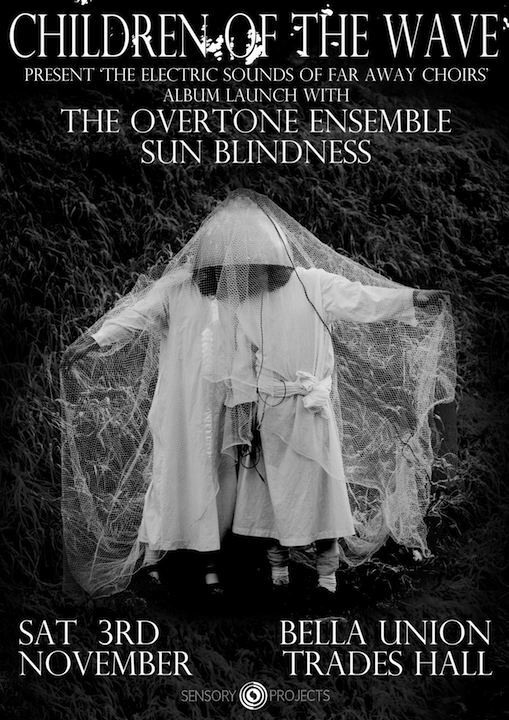 The Overtone Ensemble – Vibrissae (singing metal rod instruments). Barnaby Oliver – Just-intoned zither and violin. Barnaby Oliver is a musician and multimedia artist most notable for his work in the experimental improvisational band Infinite Decimals. He has developed a unique practice drawing on a diverse range of sources, from 60′s experimentalists Alvin Lucier and LaMonte Young through to dub pioneers King Tubby and Lee Perry. A common theme is the use of sound as conveyor of hidden worlds, exploring physiological and environmental processes through the creation of sensitised fields. Rosalind Hall – Modified saxophone with homemade reeds and preparations. The sound worlds Rosalind Hall creates in performance are bodily and organically evolving, using the saxophone with preparations to abstract and alter the sounds and playing techniques. She makes reeds from plastics and metals and places objects in the bell that become vibrating objects and extensions to the instrument. She uses breath, saliva and gestures with small and highly sensitive microphones to capture the sonic microcosm of her body and the internal world of the saxophone. 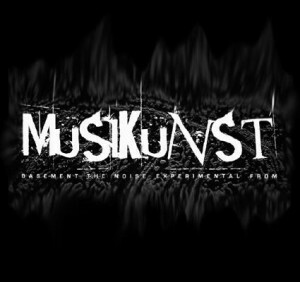 The next Overtone Ensemble show is at Musikunst monthly experimental music event. Slip-Stick (or Stick-Slip) is the frictional phenomena caused by two objects sliding over and sticking to each other. 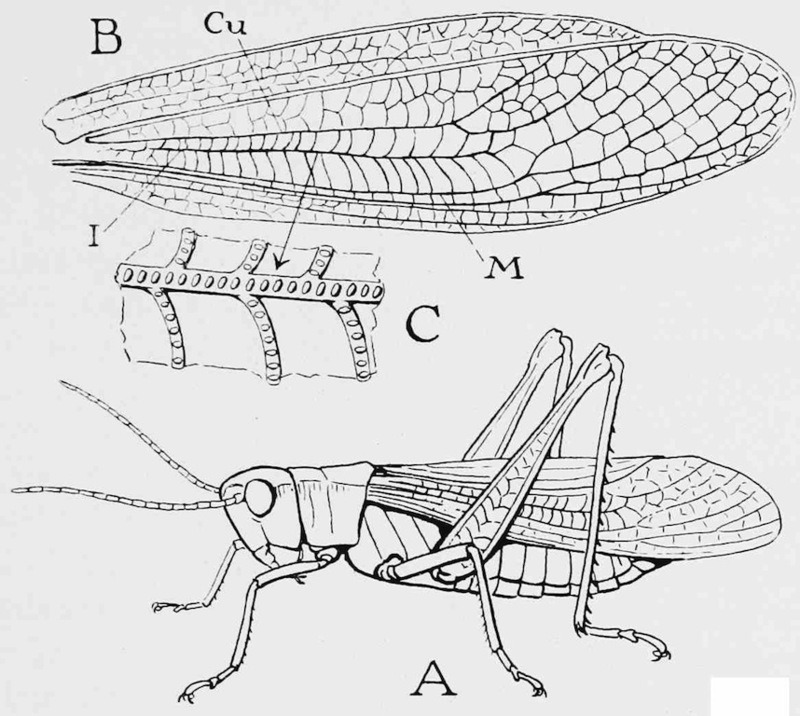 A few sonic examples of this include squealing car brakes, stridulating grasshoppers and squeaking chalk on a blackboard. 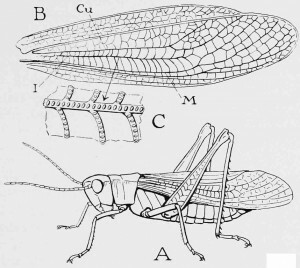 Perhaps the most common musical example is that of bowed instruments where the action of the bow drives the strings in a regular cycle of stick-slip-stick-slip. “Slip-Stick” consisted of two performances. Both of these works utilised acoustic phenomena arising from Just Intonation interval tuning such as phasing, combination tones and sympathetic vibrations to produce a deeply immersive sonic environment. The Ensemble performed using four new instruments recently built by Tim Catlin. These rosined metal rod instruments are stroked by hand, employing the stick slip phenomena to produce ethereal haunting sounds. The long sustaining nature of the rod’s sound and the close interval tunings of the instruments allow players a sonic palette of rich textures and harmonic complexity. Other instruments used in these pieces included bowed acoustic guitars, cymbals and metal sculptures, chromatic handbells, wineglasses, singing bowls and glockenspiels. The Overtone Ensemble will be performing at Bella Union, Trades Hall, 54 Lygon St. Carlton(9pm start $15) supporting Children of the Wave for the launch of their album “The Electric Sounds of Faraway Choirs”. 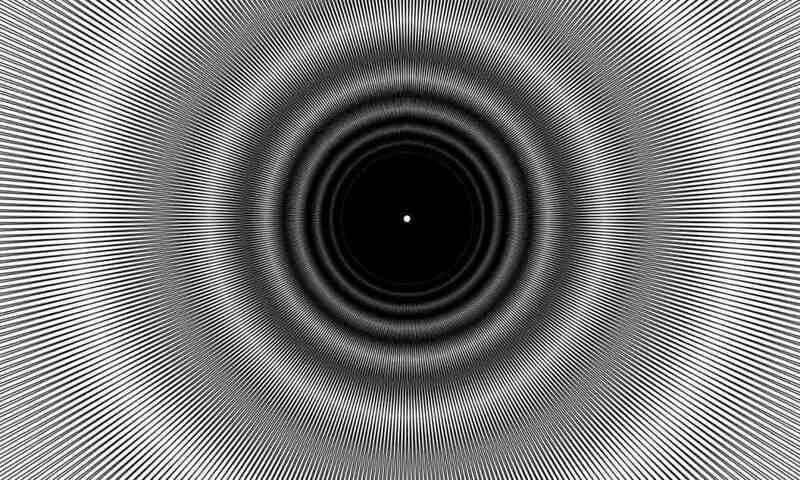 Come along for a night of ritualistic skewed pop, dreamy psych sounds and outré drones..